The Breakfast Show on ntv7 is giving away Sherlock Hong books this week! 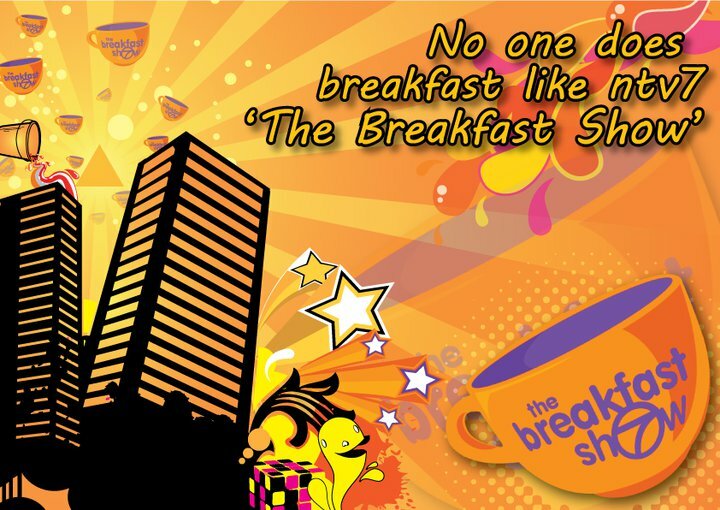 Watch the show tomorrow morning at 8am, or stream it on Tonton (starting from Episode 20). For more details, Like the show's FB page here.